Enjoy several great days of fly-in fishing! Jack Lake is just north of Noelville, 63 mile flight from our base in Parry Sound. 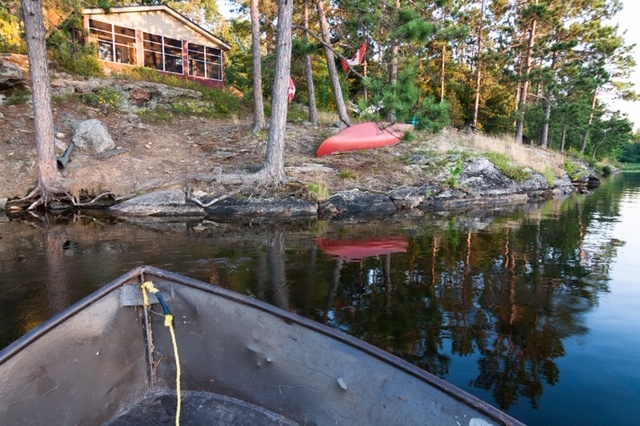 It is the only camp on Jack Lake, the remainder of the lake is all bordered by crown land. Access is by ATV or air, or a portage from Lake Nipissing. 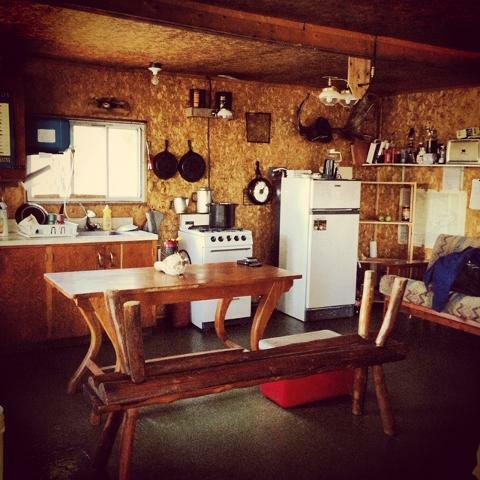 The cabin has propane fridge, stove, lights and BBQ, with a sauna house/shower. Fishing is for small mouth bass and pike, some of the pike have been up to 23 lbs. The cabin accommodates 6 comfortably. There are two back rooms each with a bunk bed and there is a futon and pull out sofa in the main room. Want to extend your Fly-in Fishing Experience? $125/person per night. Minimum of three people to book.